Are you hiding bottles in closets where no one can find them? Is alcohol interfering with your ability to function normally? DO you feel you can’t carry on without a drink? If you answer yes to these questions, chances are you have an alcohol abuse issue. Once you accept that you have an abuse issue, the battle is half won. The second half is choosing a great alcohol addiction treatment center. 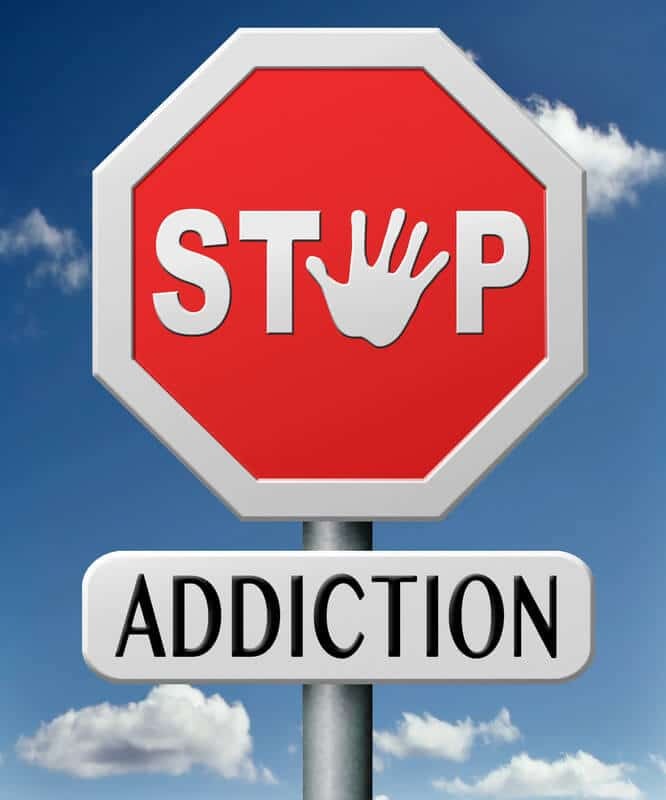 The best alcohol addiction treatment center in San Diego, Pacific Bay Recovery uses an integrated approach with several therapies included to aid your recovery from alcoholism. 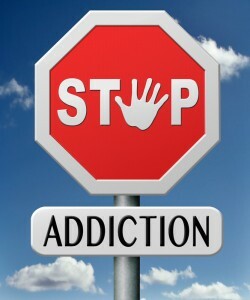 The center offers several programs to treat alcohol addiction. Inpatient treatment programs ensure reduced or no access to alcohol, withdrawal management and psychological support programs. Pacific Bay’s inpatient facilities in beautiful north Pacific beach in San Diego, California are the perfect setting for recovery from alcohol abuse. The inpatient treatment at the facility aims to ease withdrawal symptoms and equip the person with psychotherapeutic tools to prevent relapse and cope with life after rehab. Intensive outpatient treatments are offered at San Diego’s Pacific Bay Recovery for long term treatment, recovery and success. Pacific Bay Recovery at San Diego offers 21 months of outpatient programs with customized treatment plans. The program may include yoga, counseling, hypnotherapy, physical restorative therapy and psychoeduation to help achieve your goals. Alcoholism may co-occur with a behavioral health issue. In such cases, dual diagnosis and treatment is done for complete recovery. Pacific Bay Recovery specializes in dual diagnosis in San Diego to give patients suffering from the two issues a better chance at recovery.